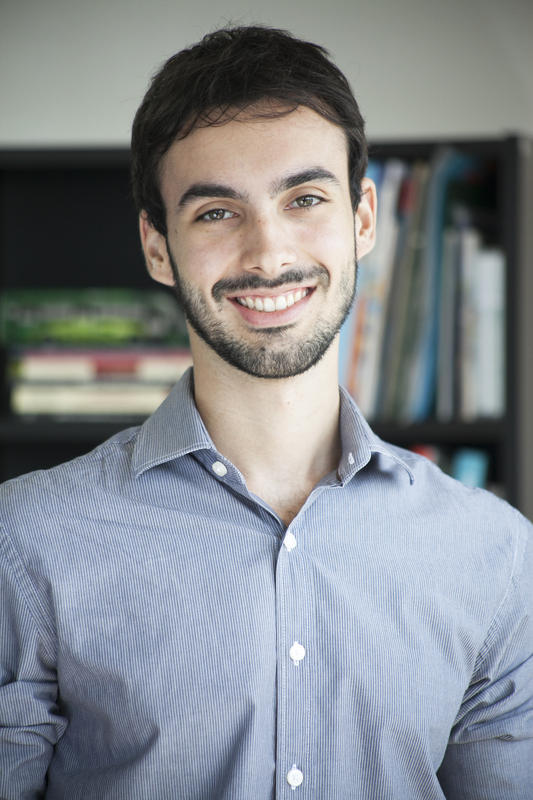 Guillermo Petzhold is Urban Mobility Senior Specialist at WRI Brasil. His main focuses are transport demand management at corporate level and shared mobility. Among his other areas of expertise are data collection and analysis, preparation for the launching of BRT systems and development and evaluation of sustainable urban mobility projects. Guillermo holds a master’s degree in Transportation Engineering from the Federal University of Rio Grande do Sul (UFRGS) and is graduated in Civil Engineering at the same university. Local governments throughout Brazil have long-struggled with how to solve the air pollution, traffic congestion and safety issues caused by rising car ownership. The state government of Minas Gerais may have found a solution. Reducing traffic congestion is typically a responsibility that lies with local governments, transport agencies and other public sector actors. A pilot program in Sao Paulo, South America's most congested city, proves that it's also in companies' best interests to support carpools and public transit. Brazil spent billions of dollars on World Cup infrastructure, and many are understandably questioning the long-term benefits these investments will bring to local communities. "Mega events and the transformation of Rio de Janeiro into a mass-transit city." By Lindau Guillermo, Petzhold Guillermo. Research in Transportation Economics 59 (2016): 196-203 DOI: 10.1016/j.retrec.2016.07.024.